Definition : Epichlorohydrin is an organochlorine compound and an epoxide. This is a colorless liquid with a pungent, garlic-like odor, insoluble in water, but miscible with most polar organic solvents. 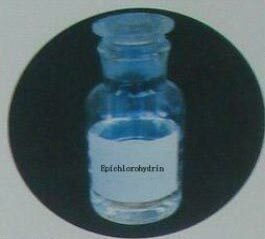 Epichlorohydrin is a highly reactive compound and is used in the production of glycerol, plastics, epoxy glues and resins, and elastomers. In contact with water, Epichlorohydrin hydrolyzes to 3-MCPD, a carcinogen found in food.